My dad has been missing since 12 noon today. He has dementia and does not remember his name and details. He was wearing light grey t-shirt, dark brown berms and blue flip flops. Please contact me if you have found him. Thank you very much. 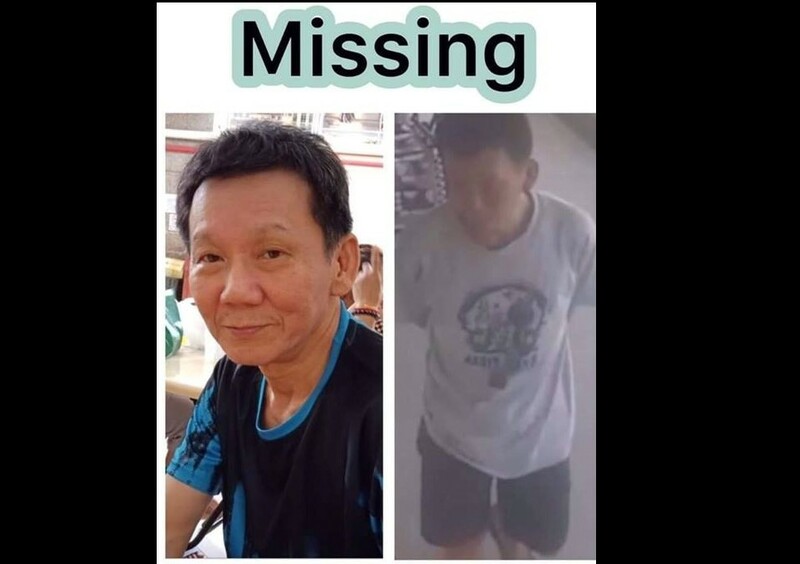 He was last seen at Sengkang around 1:47am. Previous ArticleIS THAT A WORM IN MACDONALD’S FILET O FISH?